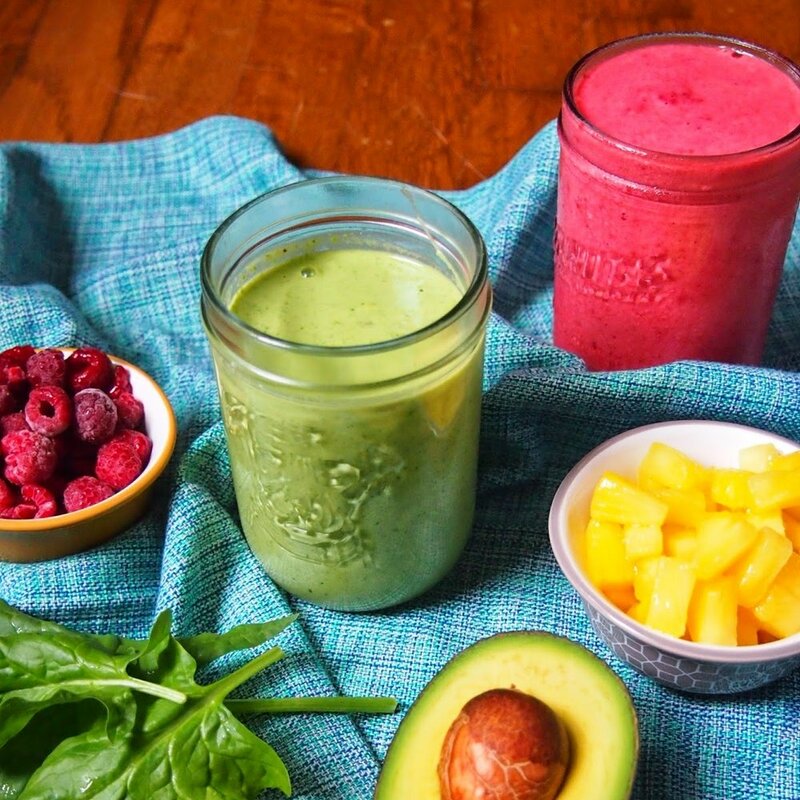 This classic green smoothie is naturally sweetened with mango, watermelon and strawberries. Easily digestible and packed with nutrients to jump start your day! Disclosure: I was provided with a free copy of The Natural Pregnancy Cookbook. I was not compensated to write this review. Now it's babies. Baby announcements, babies being born, babies in oversized onesies, babies growing into toddlers, toddlers throwing tantrums, toddlers making a mess, toddlers growing into kids, kids throwing tantrums, kids saying totally inappropriate yet hilarious things (my personal favorite of the bunch). Yup, at 31, we're at that age. Babies just aren't in the cards for the hubs and I (so if that's where you thought this was going, sorry to disappoint). While we love our friends and families kids with all our heart (because we love our friends and families with all our heart), we are just not baby people. I can't think of two people who know less about babies than the two of us. Recently, when Scott saw our friends 2 1/2 year old walking and talking, he exclaimed, "I didn't realize they were already functional at that age!" I made fun of him, but secretly, I was surprised as well. Except for the basics on how it starts, there's just one thing I know about pregnancy. It's scary. Apparently, there are all these awful people who drown pregnant women with unsolicited advice, especially about diet, leaving them feeling completely overwhelmed and fearful that everything they eat will cause their baby to come out with two heads. And then they judge you if you do not accept said advice. My pregnant or trying to become pregnant friends frequently come to me for nutrition tips or with questions about dubious advice they were given. Being honest, I'm not the expert when it comes to nutrition during pregnancy. There's a lot I learned for the test then promptly forgot! 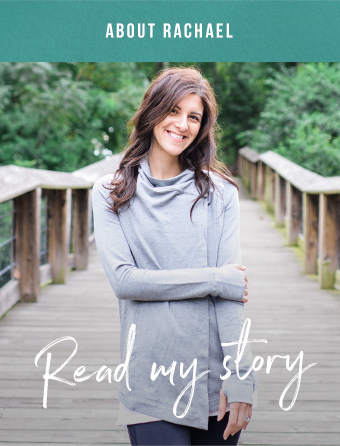 So when my friend Dr. Sonali Ruder of The Foodie Physician reached out to see if I'd like to check out her new cookbook, The Natural Pregnancy Cookbook, I happily accepted. Clearly my personal knowledge ain't cuttin' it! One other thing I know about pregnancy: morning sickness is awful. I shared an office with someone through two pregnancies. I remember the retching. Consider me traumatized. It can be difficult to get the much needed nutrients in when you're feeling nauseous. Cold and easily digestible smoothies can be helpful since they don't have a strong scent, which can trigger nausea. Throwing some greens in your smoothie is always a good idea, but especially so during pregnancy. Greens are an excellent source of folate and iron, two critical nutrients during pregnancy. 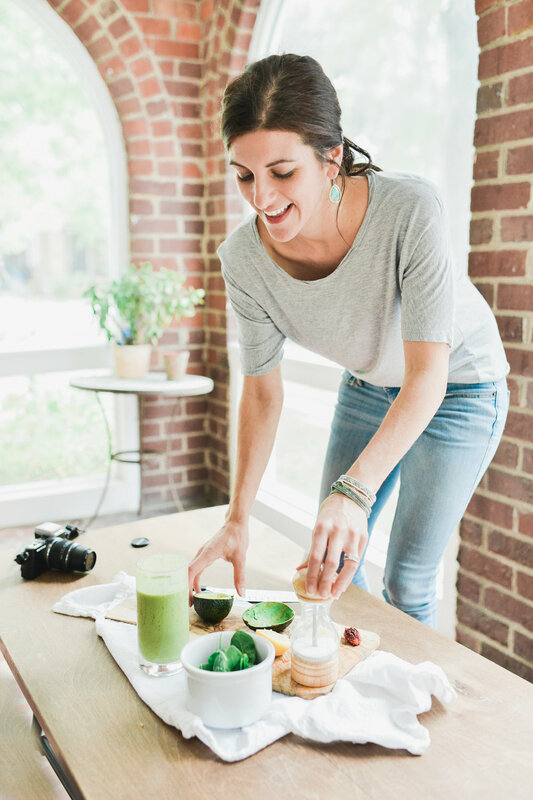 This green smoothie from The Natural Pregnancy Cookbook is pretty fantastic as a basic smoothie recipe. It's nice and light, but you could always dress it up with a scoop of nut butter or even a little plain protein powder. The recipe calls for watermelon which is out of season right now, but luckily I had some frozen cubes leftover from making my Hawaiian fruit freezes. If you can't get your hands on any, just use extra strawberry. If you're feeling nauseous, throw some ginger in this. Not only is it delicious, but it's been shown to be an effective treatment for morning sickness. Also, totally unrelated but I wanted to share pictures from a fun photoshoot I did recently with the lovely Celia of Celia G Photographie. I've been wanting to get professional pictures done for the blog and media work, and I am so so happy with how they turned out! She perfectly captured the joy and easy going attitude I want to convey with my brand. Celia is an absolutely fabulous person and super talented - trust me, I'm much more awkward in real life ;) These pictures are even more special now after the flood. The riverwalk, one of my favorite spots in Columbia where we took most of the pictures, was completely devastated. Feel free to use all spinach or kale if you don't feel like purchasing both. Place all ingredients in a blender and puree until smooth. Divide into two glasses and serve.